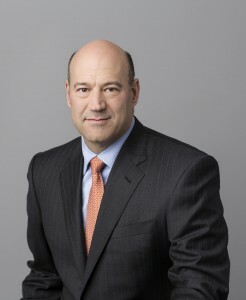 While visiting New York, Cohn devised a plan to meet a broker and initiated the sharing of a cab with him to LaGuardia Airport, using the time to network. Cohn left the cab with the man’s number and had a job on Wall Street with his firm the next week. Trump’s proposed Cabinet is missing disability representation. Cohn’s openness regarding disability is a welcomed occurrence in a Trump administration, as fully one-in-five Americans has a disability and the majority of Americans have a loved one with a disability.